Vertex Pharmaceuticals (Europe) Ltd. has reportedly announced that the European Commission has approved of the label extension for ORKAMBI. A lumacaftor/ivacaftor, ORKAMBI has been deemed safe for the treatment of children between the age of 2 to 5 years with cystic fibrosis (CF), having two copies of the F508del mutation, which is the most common form of the disease. For the uninitiated, ORKAMBI is a unique combination of ivacaftor – designed to improve the function of the CFTR protein after it reaches the cell surface, and lumacaftor – designed to upsurge the amount of mature protein at the cell surface via targeting the processing and trafficking defect of the F508del-CFTR protein. ORKAMBI incidentally, is not to be used for patients other than the ones who have two copies of the F508del mutation in the CFTR gene. According to an official press release by Vertex Pharmaceuticals, Reshma Kewalramani, MD, Executive Vice President, Global Medicines Development & Medical Affairs, & Chief Medical Officer, Vertex Pharmaceuticals, was reportedly quoted stating that the approval by the European Commission brings the firm a step closer toward their goal of providing treatment to all people suffering from Cystic Fibrosis. The firm can now potentially modify its course & offer patients the chance of improved outcomes by treating the root cause of the disease, she affirms. Apparently, based on a Phase 3 open-label safety study, which took place in 60 patients showed treatment with ORKAMBI was well tolerated for 24 weeks, with a safety profile in these pediatric patients usually consistent with that in patients who were aged 6 and above. 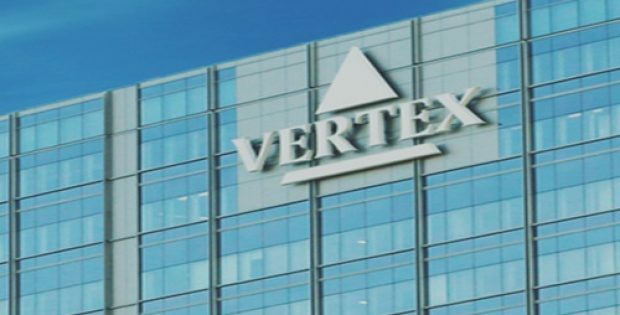 Vertex, an American pharmaceutical firm headquartered in Boston, Massachusetts, invests in innovation to create life-changing medicines for people suffering from serious & life-threatening diseases. In addition to clinical development programs in cystic fibrosis (CF), Vertex Pharmaceuticals boasts of a dozen ongoing research programs that are focused on detecting the underlying mechanism of other diseases.